E50 uses the high sensitive imaging device and pure brass material, which brings noble and durable quality and superior imaging capabilities. 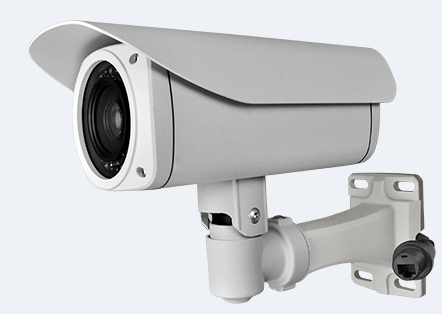 Extremely low illumination, broad view angle，ultra long working life and easy installation. It’s a good helper for home monitoring and burglar. 7. Directly connect BNC cable to TV/monitor/DVR, it’s very quick & easy. 3. Connect lens cable with BNC cable and fix it well. Then connect BNC cable with TV/monitor/DVR to start monitoring.